Earlier this week, I attended an unveiling of sorts for Emerson Buckhead hosted by Atlanta Fine Homes Sotheby’s International Realty. 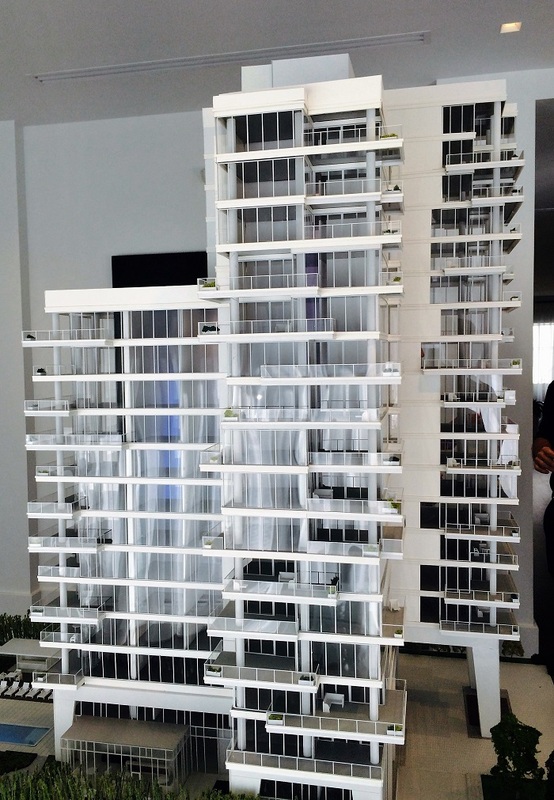 And while I was there, I was surprised to learn that 10 of the 41 proposed residences have already been placed under contract, or are in negotiation. Even for one of the most highly anticipated buildings to hit the market in years, that’s an incredibly fast start. Especially considering that prices have landed in the $1,000/sqft range – that’s Beverly Hills territory. 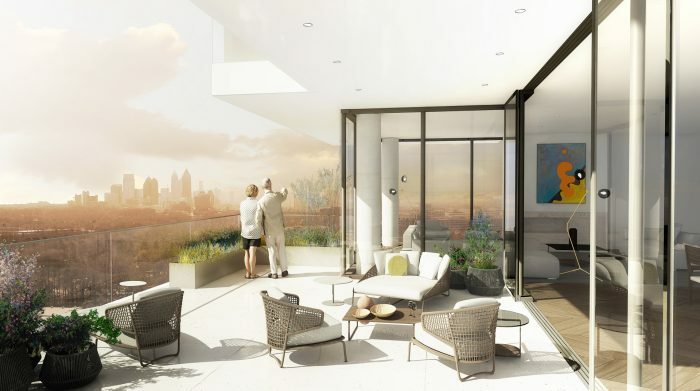 From the looks of it, Emerson Buckhead is intent on leaving no doubt that it’s one of the most desirable buildings in all of Atlanta. 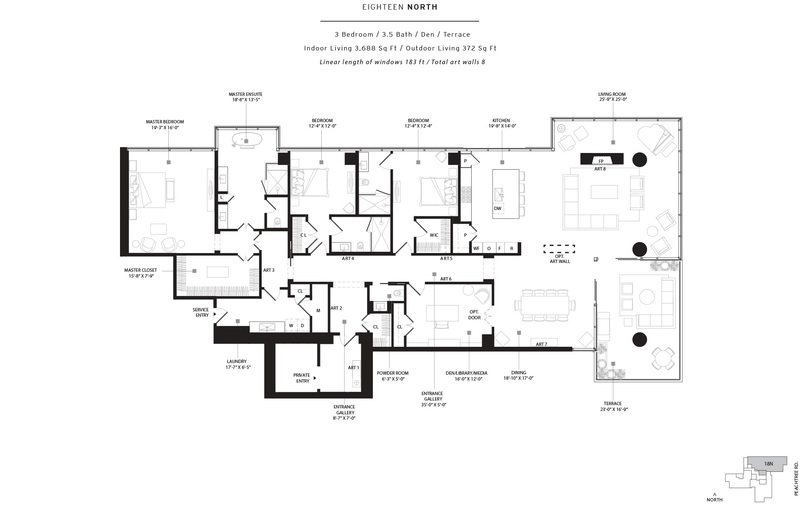 One of the things that’s likely driving the brisk sales pace (beyond its incredibly distinctive exterior) is the unique way the floorplans are laid-out. 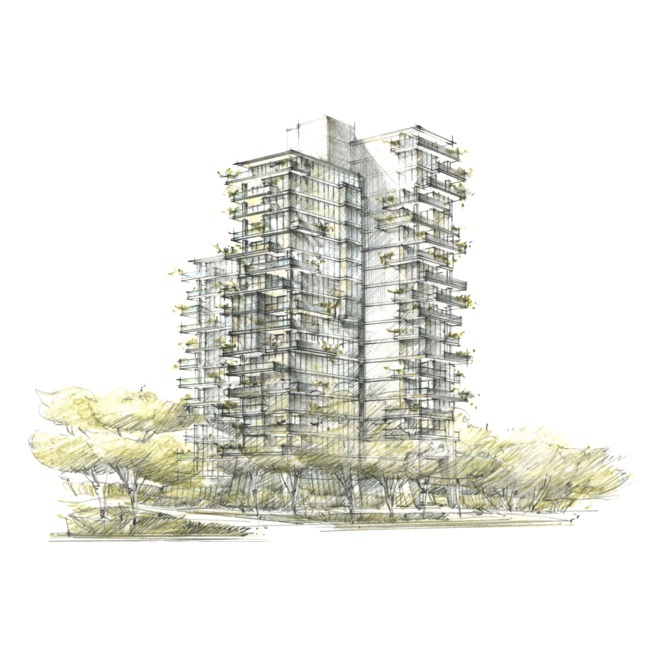 Emerson will have 3 wings that join together at a central service core, and each home will occupy an entire floor of a wing, giving the residences unprecedented privacy. 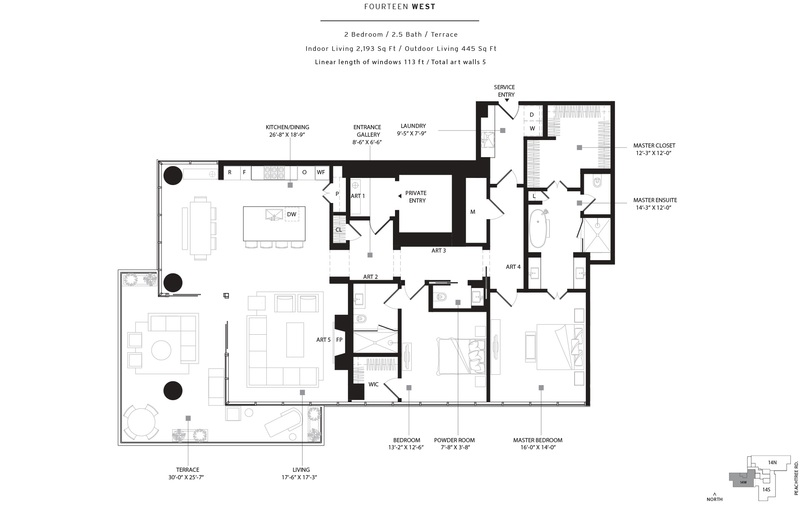 Each home will also have direct elevator access via a private elevator vestibule that only services that unit. 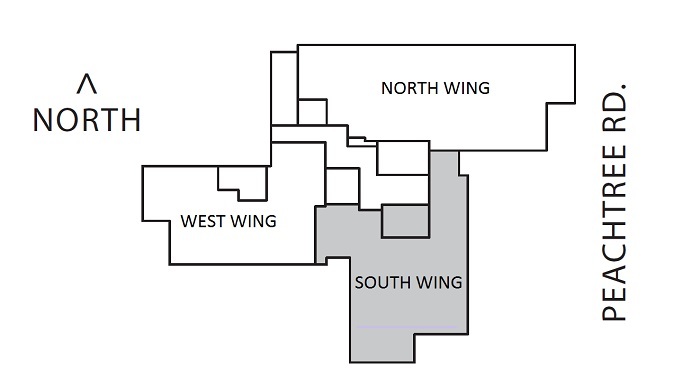 The 3-wing design also allows each residence to have a 270-degree view of the surrounding areas via floor-to-ceiling windows on the unshared sides of the home. 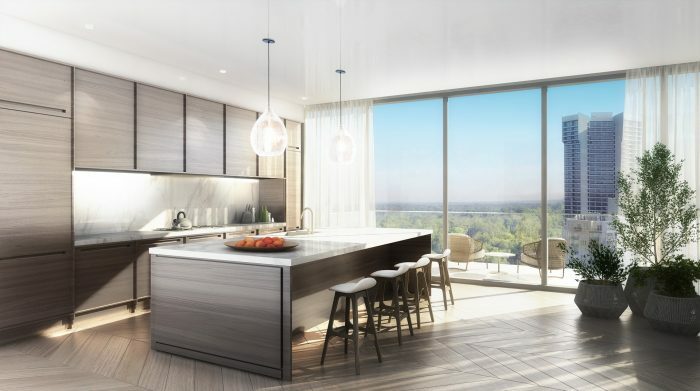 With construction scheduled to start as soon as 38% of the residences are under contract, the sales team is optimistic that groundbreaking could occur early next year, with completion wrapping up in late 2018 – early 2019. 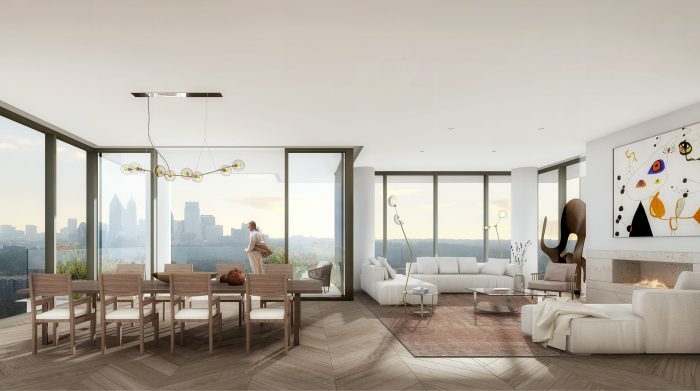 Homes start at $2.2 Million and go up to roughly $6.5 Million for the 2-story penthouse (shell only, of course). 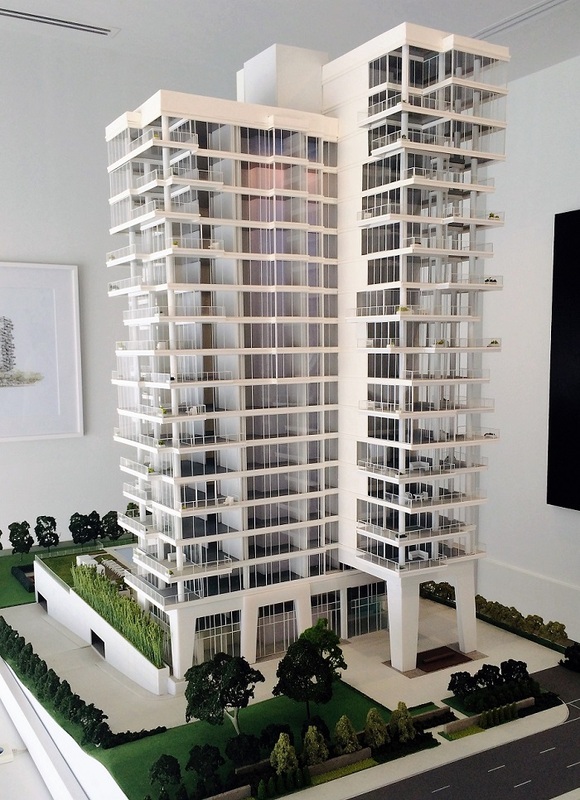 Only 41 units are planned, and with options available to combine residences, there could be even fewer than initially anticipated. 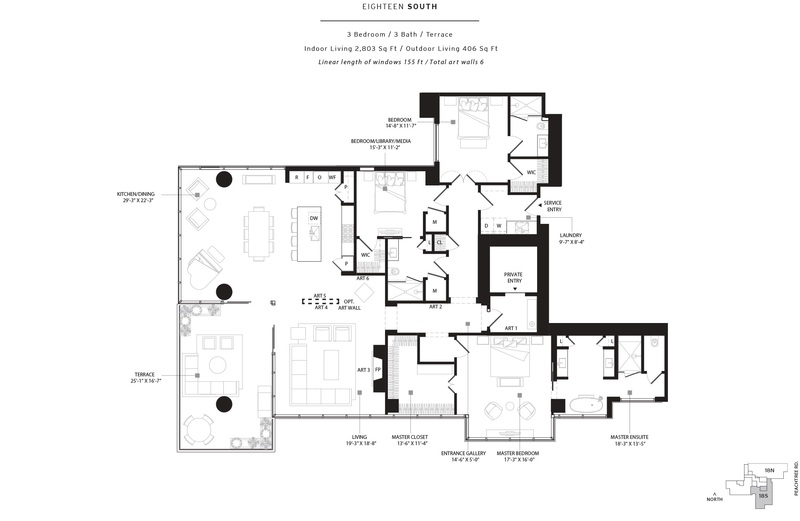 So if you’re looking for an extremely exclusive, luxurious, and private condo in one of Atlanta’s most desirable neighborhoods, you better act fast.